Experience the timeless elegance of Nunsmere Hall and be mesmerised by its tranquil surroundings. Allow yourself a delightful escape from everyday life… It’ll be our little secret. Your happily ever after starts here. Nunsmere Hall is a truly unique wedding venue, set in the heart of the Cheshire countryside. With breathtaking architecture, sumptuous interior and delicious dining, it offers everything you could dream of for your special day. Whether you are looking to host a meeting or conference or hire of one of our function rooms, we can tailor our service to your exact needs. Our wealth of experience, teamed with the outstanding facilities on offer at Nunsmere Hall, means that we have everything you need to create your perfect event. Our spacious function rooms can cater for up to 150 guests and our grand setting is perfect for any type of occasion. Our talented chefs are passionate about using high quality, fresh and local Cheshire foods, and have been awarded four red stars and two rosettes. 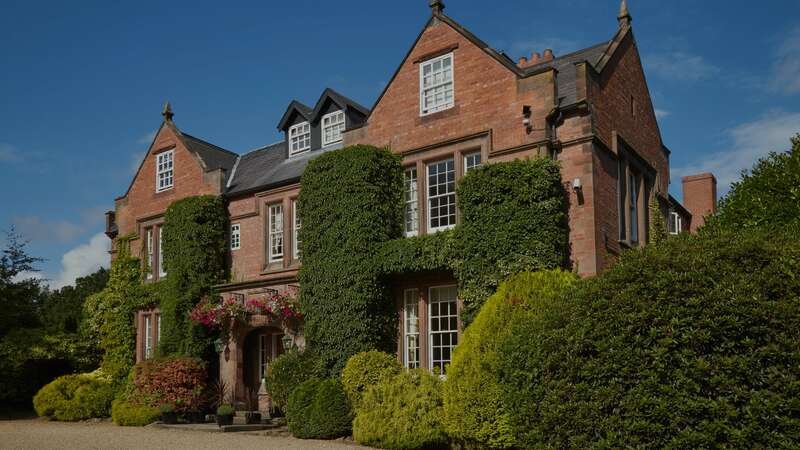 Staying at Nunsmere Hall means enjoying our attention to detail and our 28 bedrooms and 8 suites beautifully blend classic elegance with modern comfort. We are able to offer a number of flexible and adaptable event spaces, including our Suites and Hotel grounds. On selected dates in October 2018 and January, February and March 2019 we are offering this fantastic wedding offer of £5,500.00 based on 60 adults.